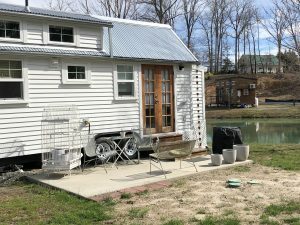 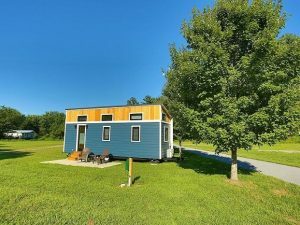 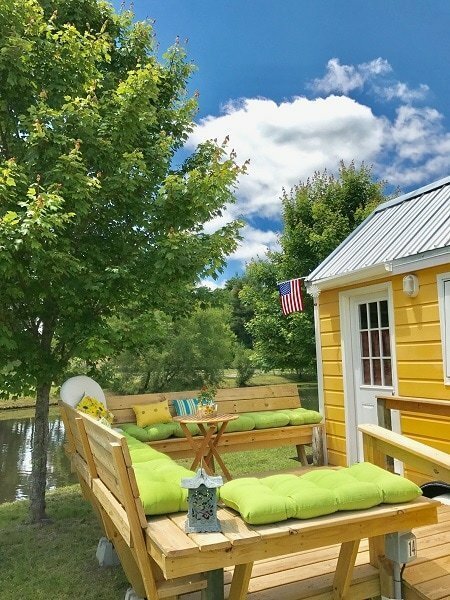 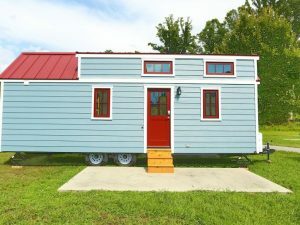 The Meadows at Flat Rock, NC features legal homesites for tiny houses on wheels (THOW) with city water, sewer, basic cable, and electric hookups! 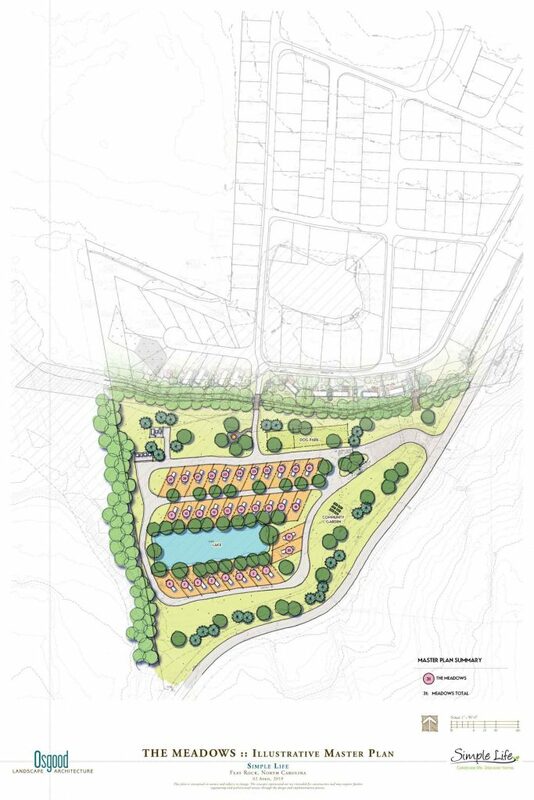 Homesites in The Meadows are arranged along a paved road that runs in a loop around Lower Pond. 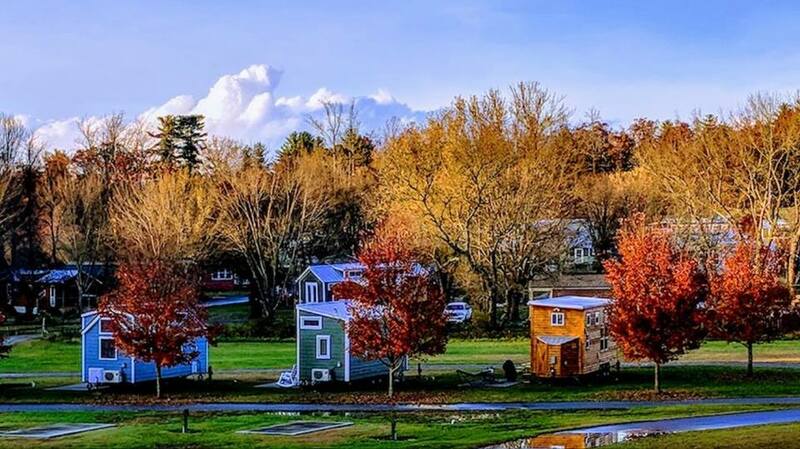 The Meadows loop makes a perfect walking, running or biking path! 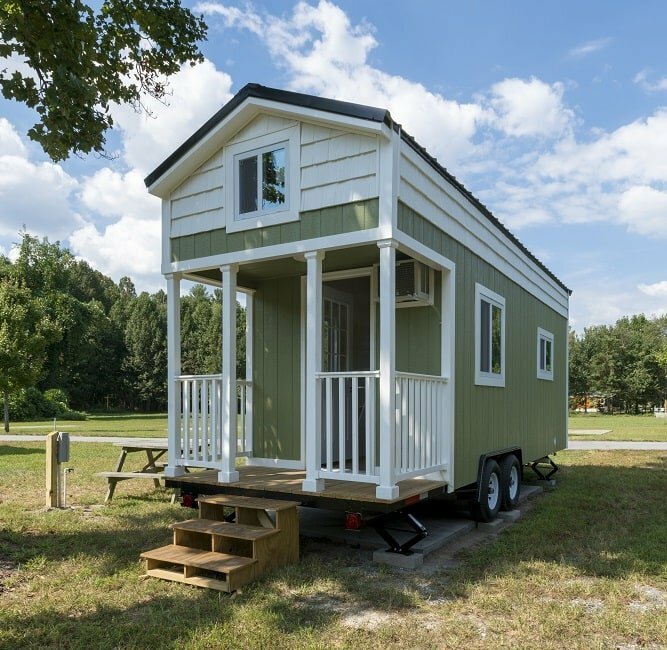 Each homesite includes a gravel space that has enough room for your tiny home and ample parking for your vehicle. 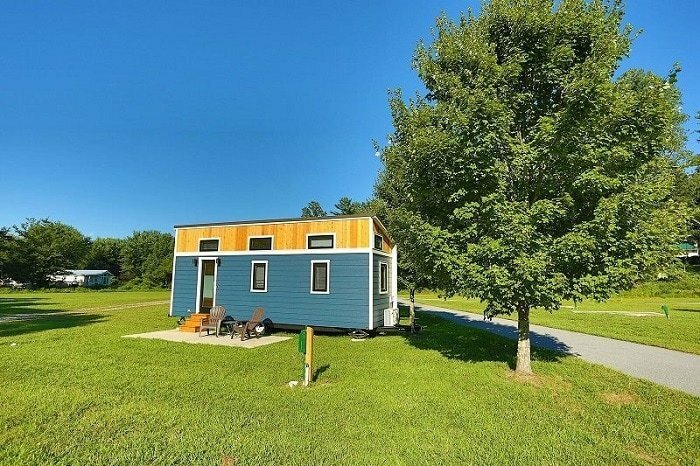 Also included is a gravel walkway that leads from your parking space to the area in front of your tiny home’s door. 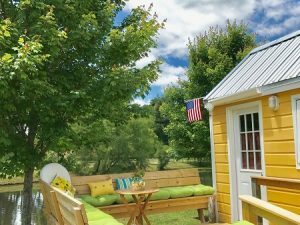 Well-manicured grass areas surround each homesite and all tiny homes have personal landscaping space for plants and flowers. 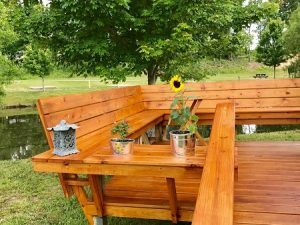 (Landscape additions are subject to seasonality and must be approved by Simple Life.) 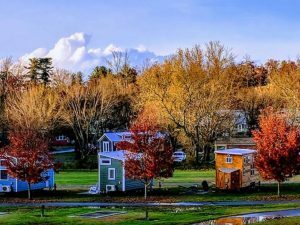 Many of our tiny homesites have native trees and shrubs while some provide a more open feel. Shore power outlet, water hookup, and sanitation dump are all conveniently located to each homesite. 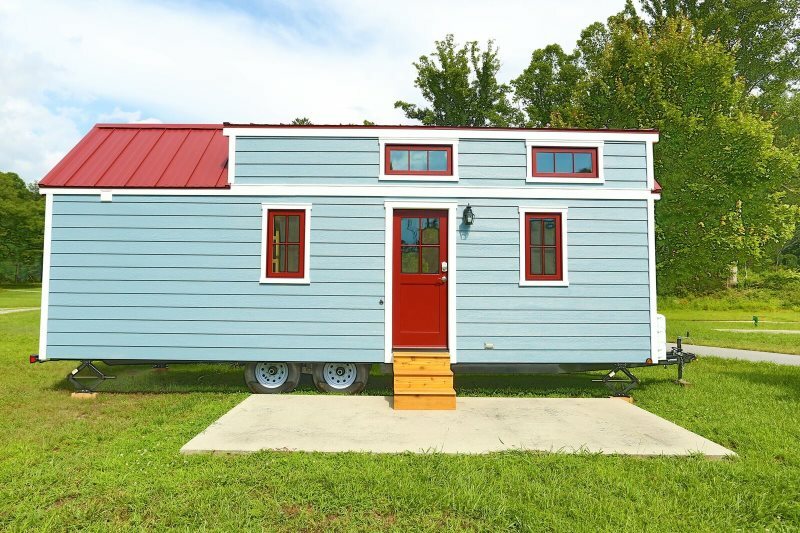 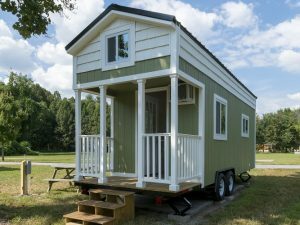 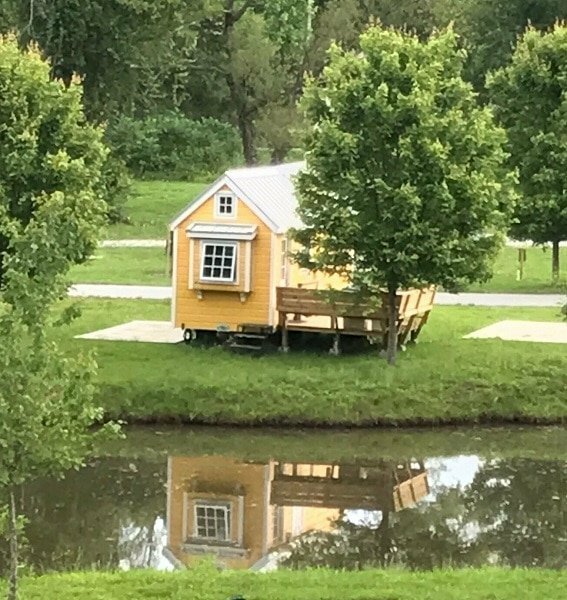 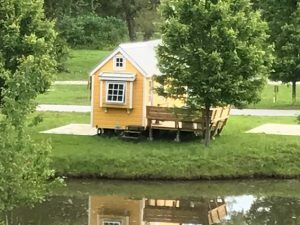 New tiny homes come in often, and some are off to new adventures soon, so please call our Community Manager, Michael Gaines at (828) 697–7344 or visit us at 24 Empire Lane Flat Rock, NC 28731 to explore the most up-to-date homesite availability. 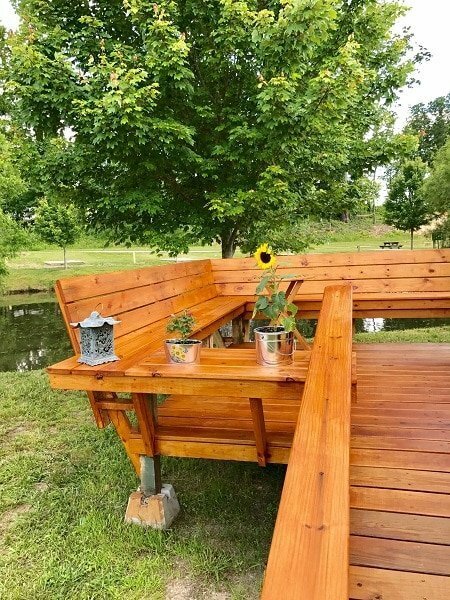 We are excited to introduce you to our friendly staff, our grounds and amenities, our geographic area, and the philosophy of our lifestyle.